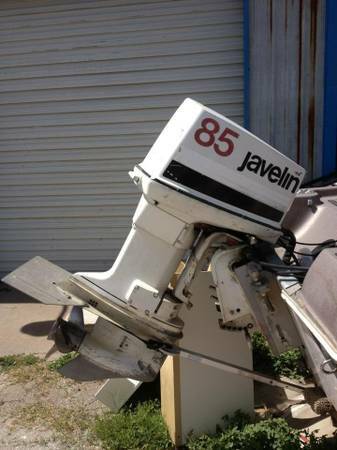 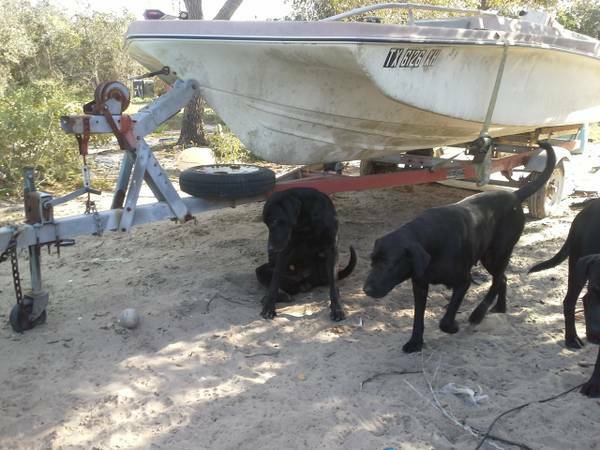 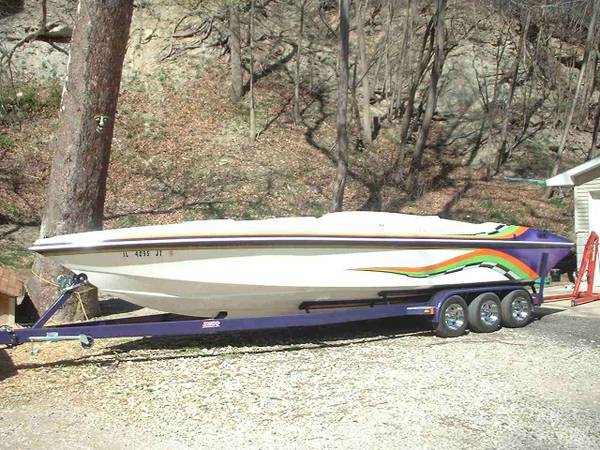 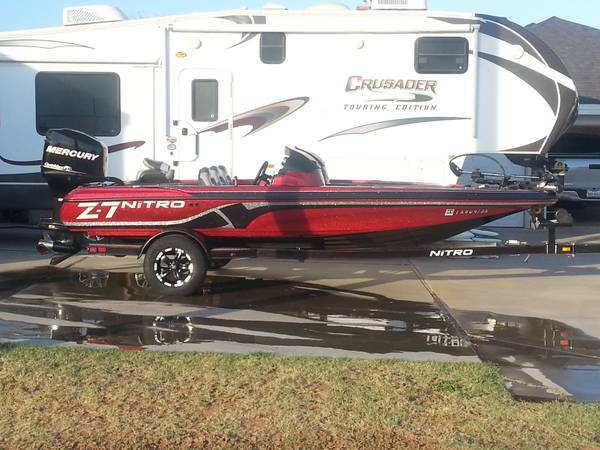 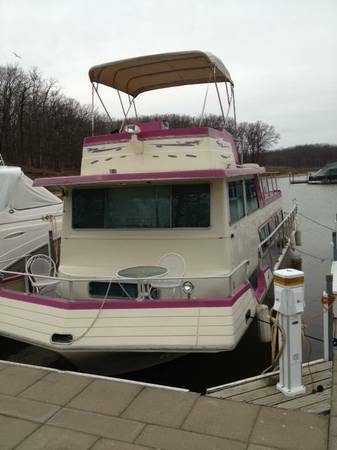 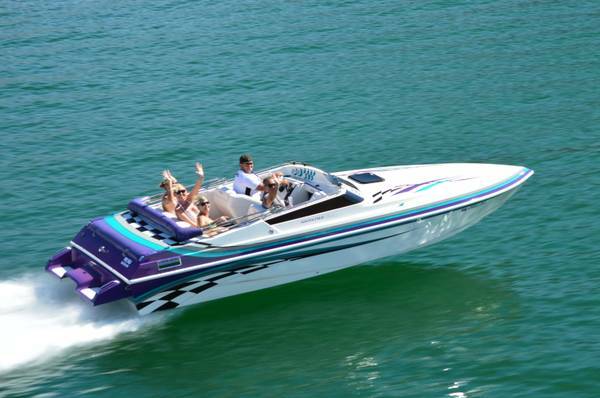 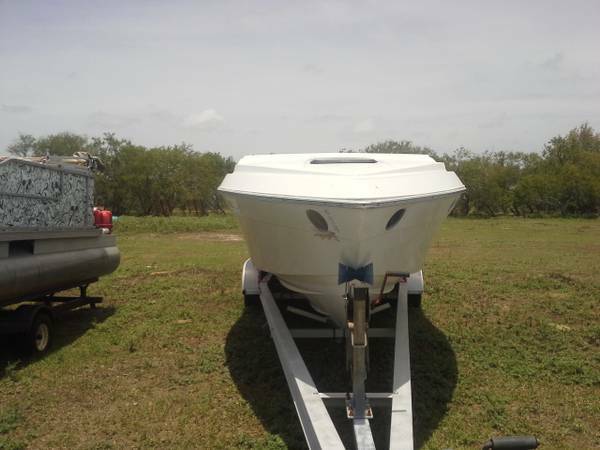 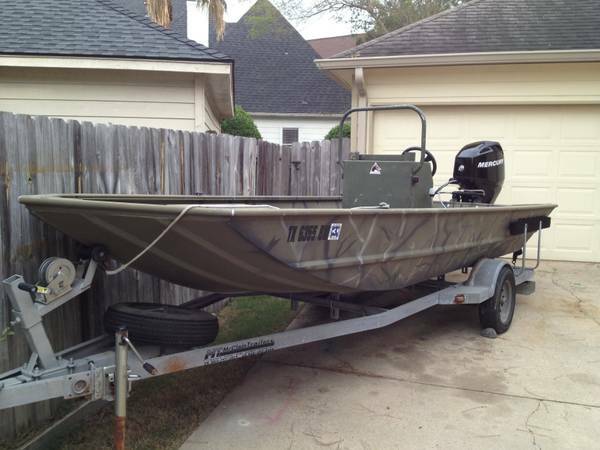 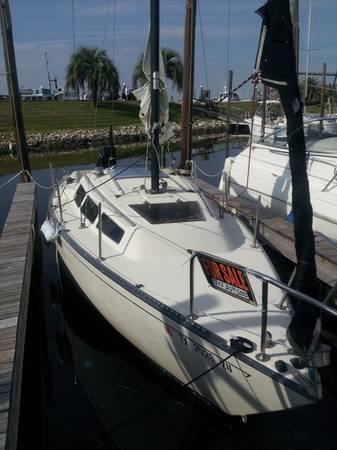 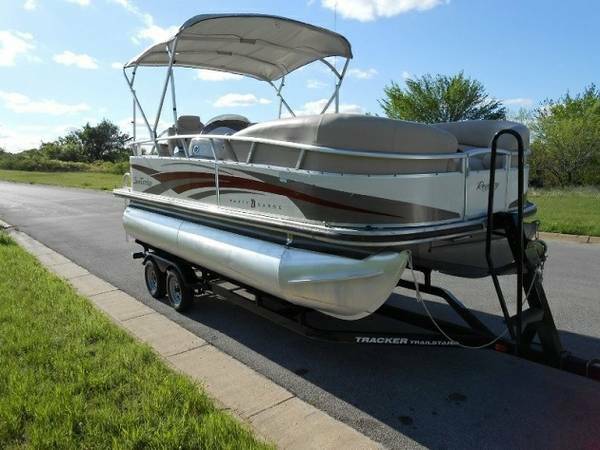 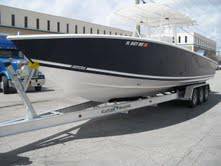 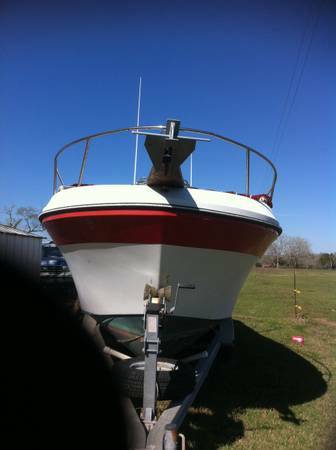 Ready to Fish Bay boat for sale Center Console 150 Yamaha (94) w/21 ft. Kenner (94) 21ft. 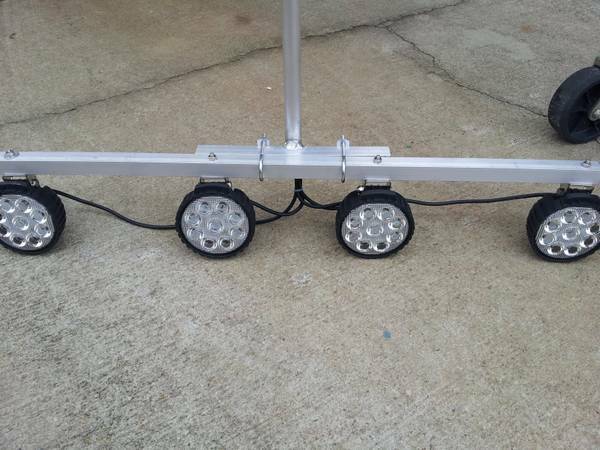 Aluminum tanden trailer. 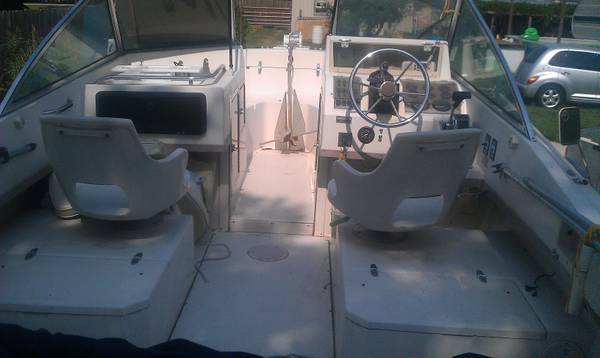 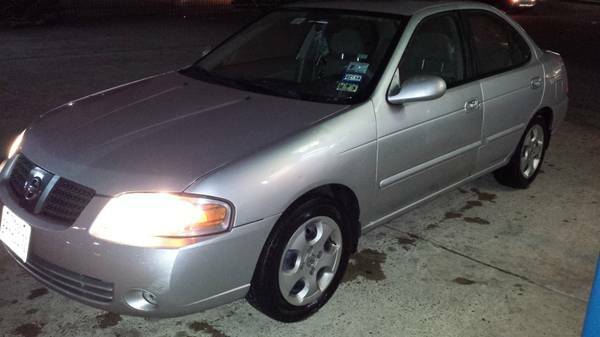 Well maintain & very clean serviced every 6 months. 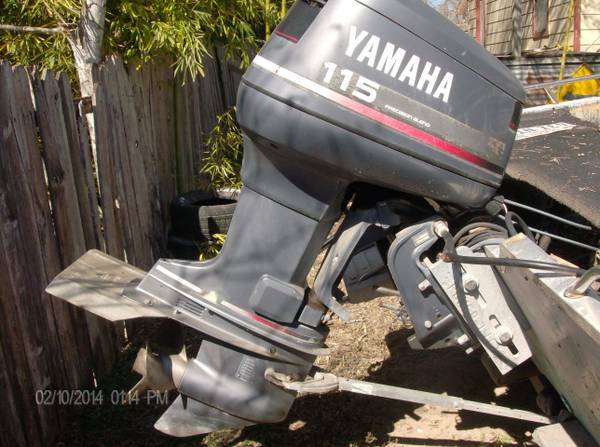 Extras include Power Pole 6ft.